Today is National Cereal Day and I am celebrating with a bowl full of the new Nature Valley Cereal. It's very important for me to start the day right and eat breakfast. I have struggled in my years of being a mom to make sure I am eating breakfast too. 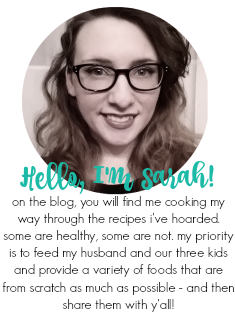 I tend to lean towards simple meals that fill me up like cereal and yogurt with granola and fresh fruit. 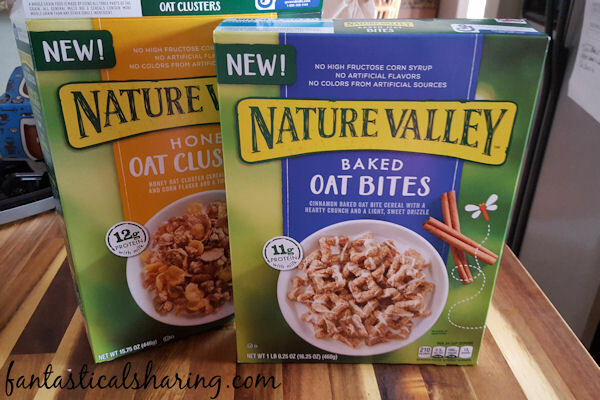 I was so happy to see Nature Valley had three new cereals out on the shelves because I adore their granola and often eat it with my yogurt for breakfast. While I did grow up eating sugary cereals, as an adult I can't get enough of the healthier kinds of cereal. So what three cereals are out? 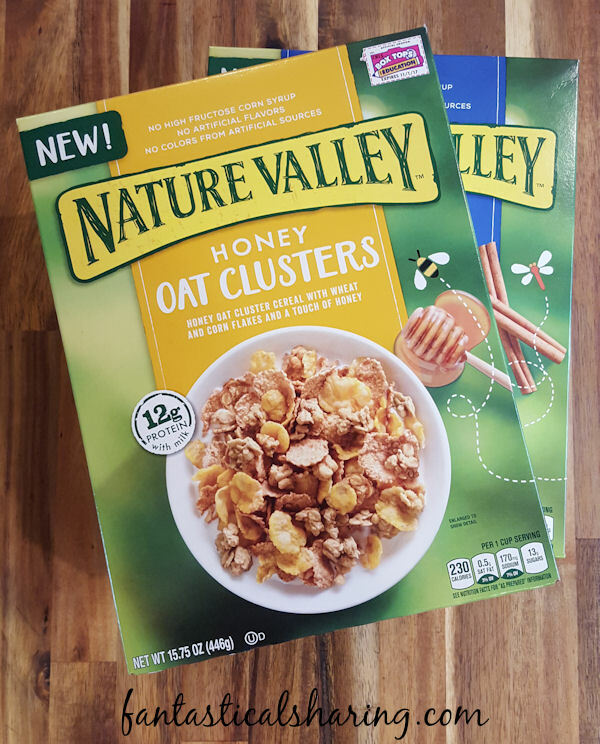 Nature Valley has Honey Oat Clusters (which you can see below in my little gif), Baked Oat Bites, and Chocolate Oat Clusters. Nick, Cami, and I all love to add fresh berries to our cereal, whereas Matthew likes his chocolatey and sugary. Luckily, Nature Valley has a cereal for each of us to love and enjoy. We haven't been able to snag a box of the Chocolate Oat Clusters, but we did grab a box each of the Honey Oat Clusters and Baked Oat Bites. I loved both of them, Cami and Nick prefer the Honey Oat Clusters, and surprisingly enough, Matthew like the Baked Oat Bites too because they are cinnamon and he loves cinnamon cereals! Nature Valley's new cereals are not made with artifical colors, flavors, or high fructose corn syrup. They are great sources of fiber too! Let Nature Valley power your morning with their three new cereals. Enjoy a bowl today and save some money while doing it with this $1.00 OFF coupon! Which flavor are y'all gonna try first? ?